The MDTC board of directors consists of 8 representatives from 7 districts. The Colchester exchange has two directors. 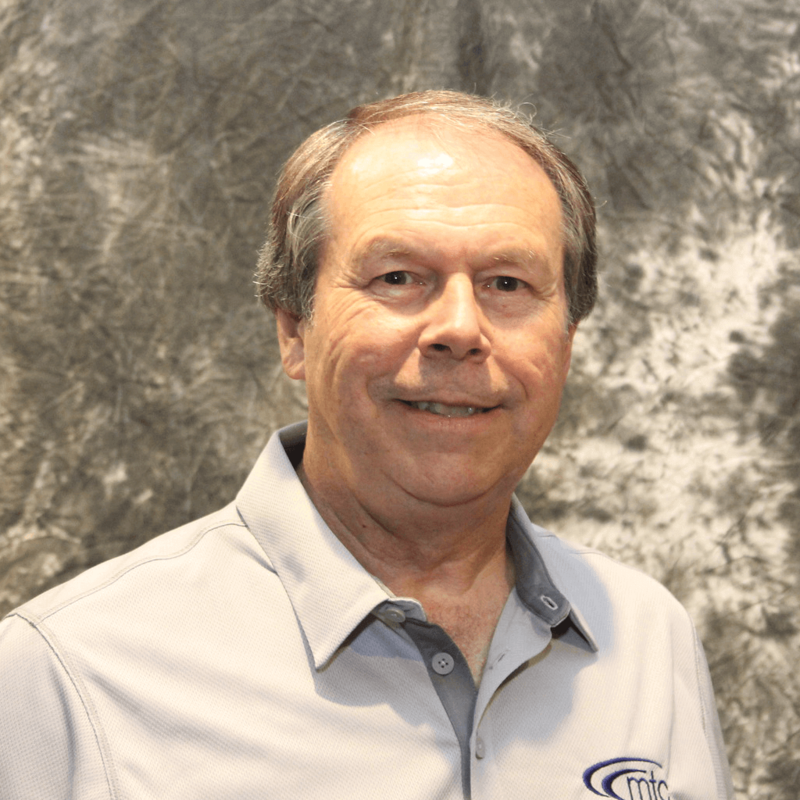 Leroy Tappe, Board Chairman, has been a member of MDTC’s board of directors since 2012. 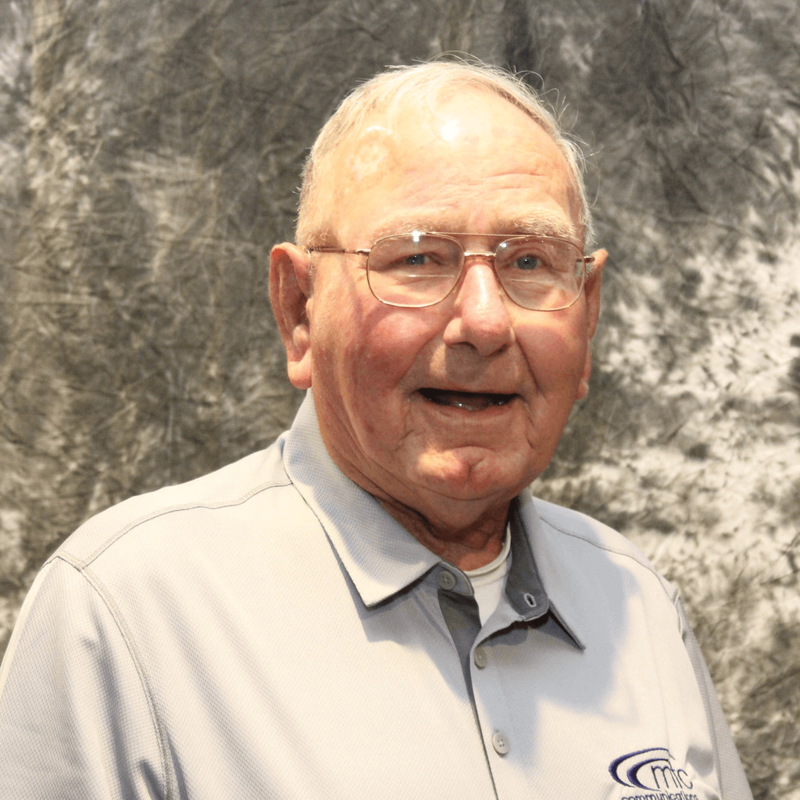 A retiring board member told Leroy to consider joining the board, and Leroy believed he would enjoy learning about the telecommunications industry and providing better service to his neighbors. In his free time, Leroy loves to watch baseball and has been a die-hard Yankees fan since 4th grade. He also enjoys spending time with his family and riding bikes around his town. 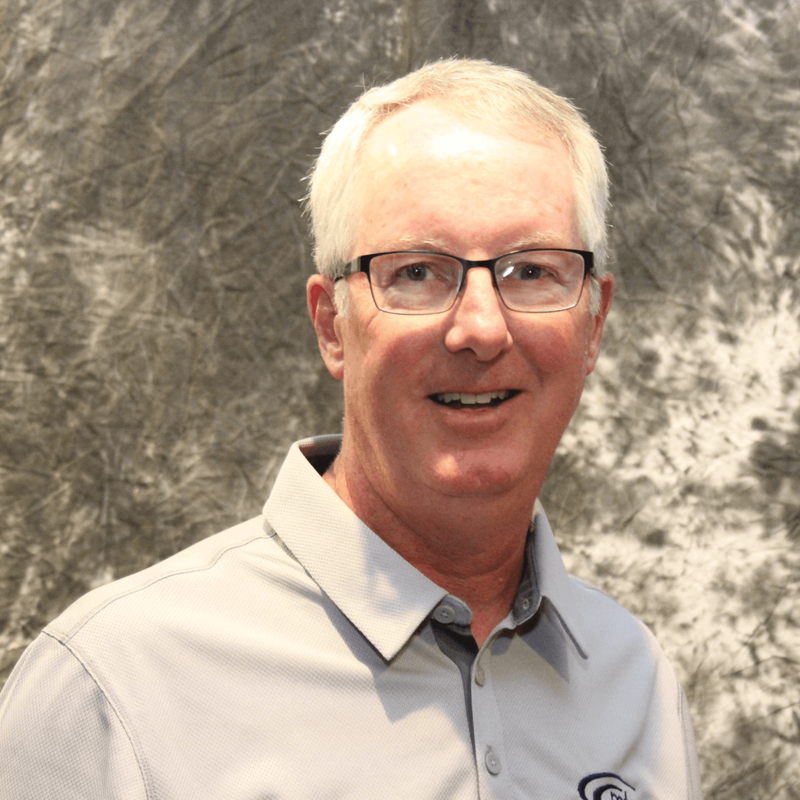 Randy Grove joined the board in 2010 because of his piqued interest in technology and his strong commitment to serve his community. Randy enjoys and is fascinated by the ever-changing technology in the communications industry and how it affects our daily lives. His primary interest is music, and he plays drums weekly for the Wesley United Methodist Church in Macomb. When opportunities present themselves, Randy will fill in for other drummers in bands around the community. He also enjoys working outside, spending time with his wife and grandchildren, helping on the farm, and staying connected with his community. Jay was appointed to the board in 2010 to fill the unexpired term of Donald Rings, who represented the Colusa Exchange. He’s enjoyed learning some of the technical aspects of the telecommunications business. It’s been a rewarding experience to see the cooperative working towards providing fiber optic internet service to its members and the surrounding community. When he’s not working or serving with the board, Jay enjoys boating, traveling, and spending time with family and friends. Rose Marie started her service on the board in 1994 when her neighbor asked her to represent her community. Prior to joining MDTC’s board, she served on several other local committees and thought that she would be able to continue her commitment to serving her community through MDTC. Her favorite part of being on the board is the opportunity to interact with and help her community members. 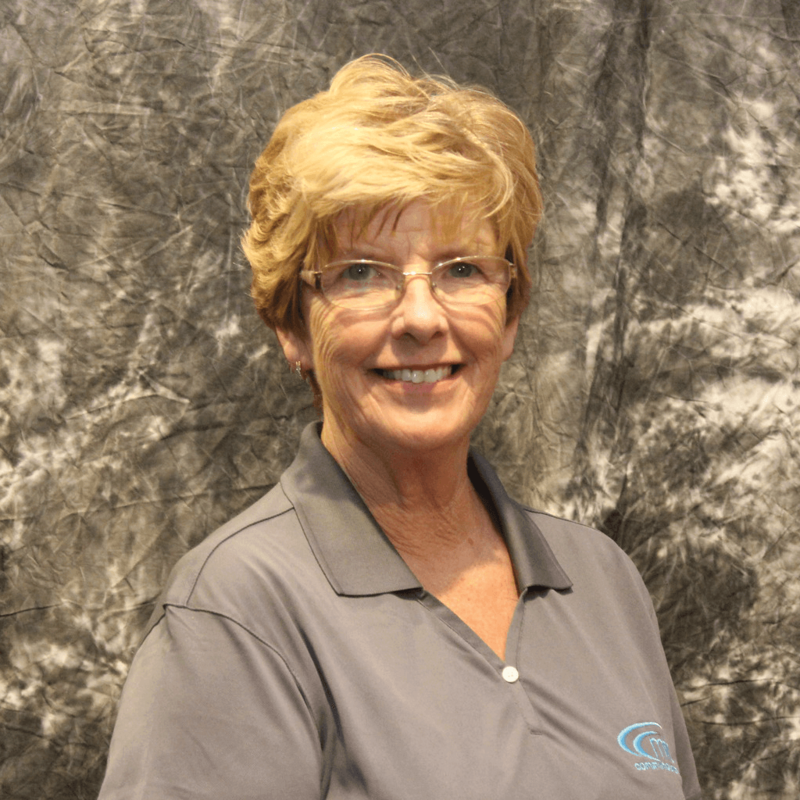 In her free time, Rose Marie enjoys volunteering with local projects. She also loves to spend time with her family, including her four children and nine grandchildren. Lanny Carson has been on the board for 26 years. He started his journey with MDTC back in the mid 1960s when he worked part time at the coop while attending WIU. Lanny has always had a strong interest in MDTC, the coop structure, and especially the folks that work there. He believes that MDTC plays a vital role in providing affordable, reliable telecommunications to the members of his community, and he strongly works towards achieving that goal. In his free time, Lanny and his wife Margaret enjoy traveling, especially to see their kids and grandchildren. He also enjoys a good round of golf. Matt Reynolds joined the board in August 2017. He became a member because he enjoys supporting and serving his local community. 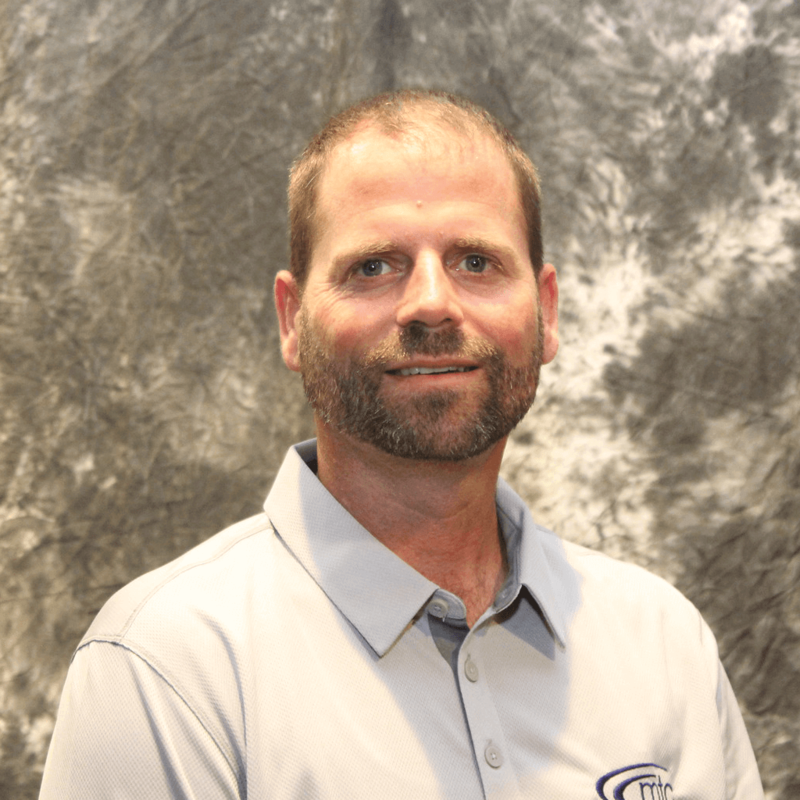 Matt believes that the telecommunications industry is a vital part of our lives and affects everyone, and he is proud to serve with an organization that is dedicated to providing reliable products and services for the community and its members. In Matt’s spare time, he enjoys spending time with his family. He also likes to golf and spend time in the great outdoors. 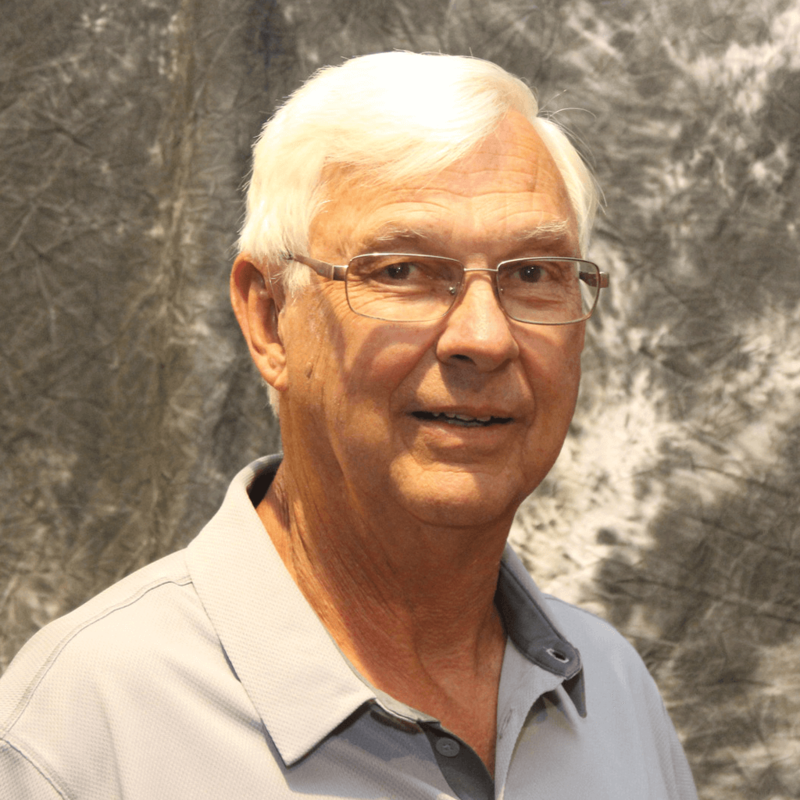 Lyle Vail has served on MDTC’s board of directors for 39 years. He genuinely enjoys serving his community in any way he can. He saw a need to provide his friends and neighbors with high quality and reliable telephone, internet, and TV service, and he filled it. 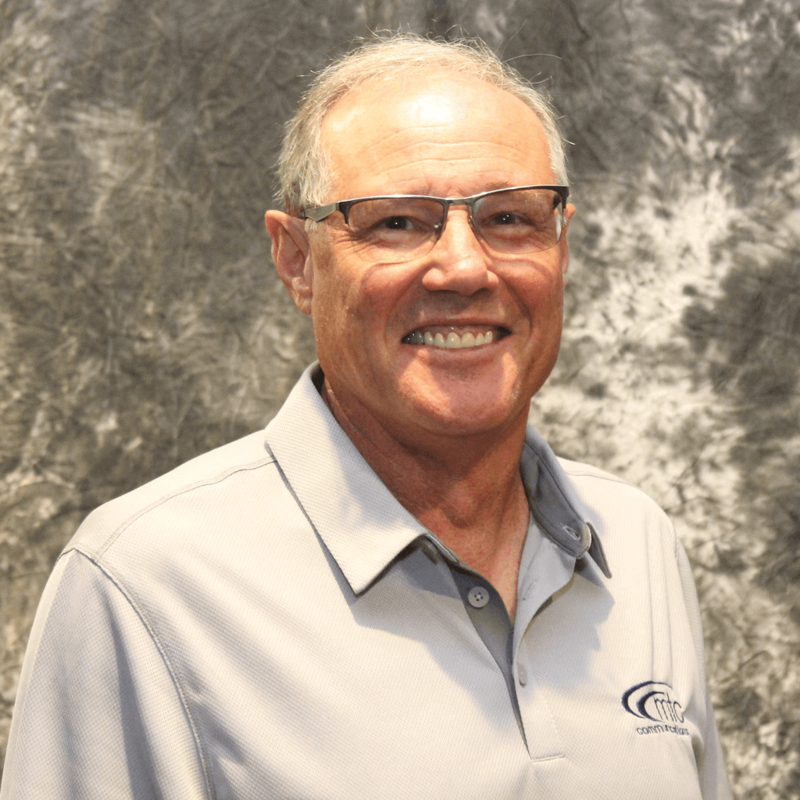 When not spending time attending various board meetings or telecommunication conferences and cooperative events, Lyle likes to spend time with his wife and family. He also enjoys working in the yard and enjoying the nice weather or working with his hands. Mitchell Welsh just finished his 34th year as a board member for MDTC. 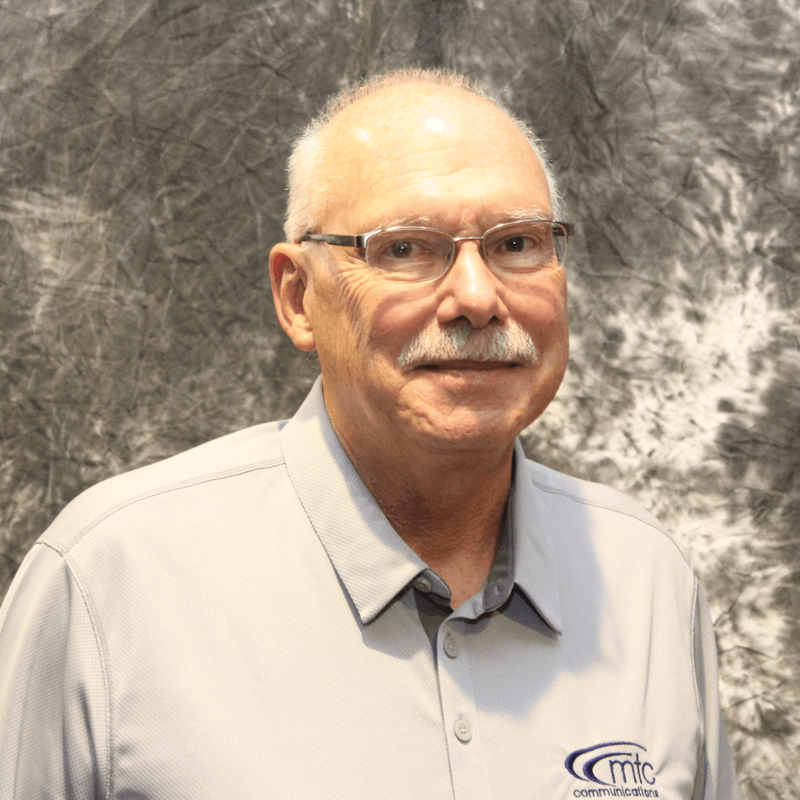 He enjoys working with a great group of board members who care about the coop and believes that MDTC’s success can be attributed to its management team. The management team helps the board understand the facts about issues affecting the business of our coop so that they can make informed decisions. Mitchell chose to join the board because he thought it would interest him as something different from his profession and be an opportunity to help advance the coop in the community. A fun fact: Mitchell’s grandfather helped organize McDonough Power, and MDTC grew out of that. In his free time, Mitchell keeps up with his grand kids’ sporting events and cattle shows, and he likes to travel. John McMillan acts as the attorney for McDonough Telephone and MTC Communications. John was retained by the Board of Directors in April 1979, finishing his 40th year as attorney for the Board. It has been both rewarding and challenging to work with the Board of Directors through the many significant changes in the telecommunications and broadband business over the last 40 years. 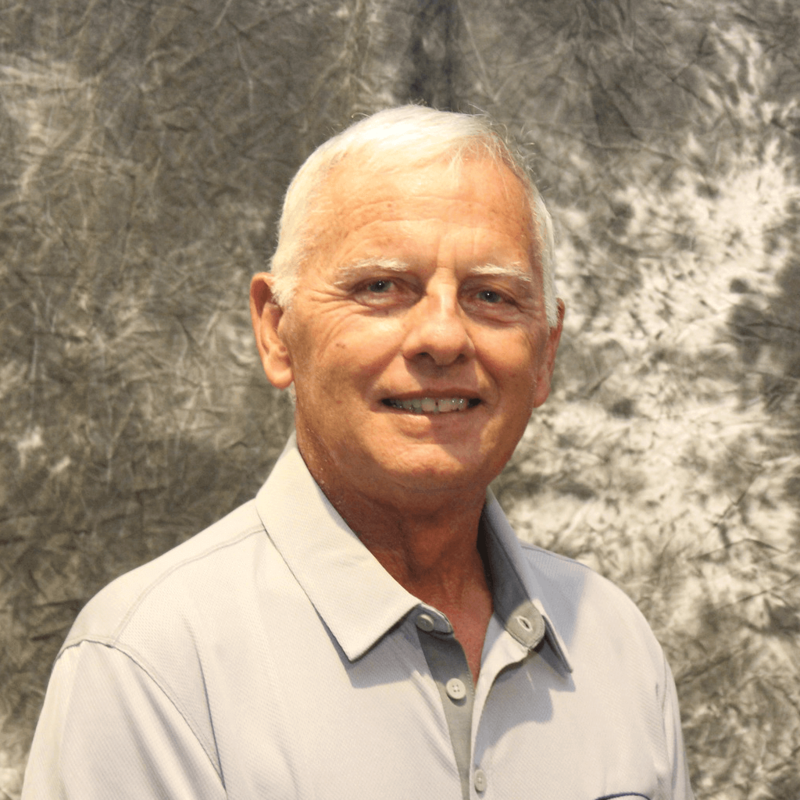 John enjoys spending time in Florida in the winter months and bicycling or golfing during the summer. John and Cathy’s traveling primarily involves visiting their daughter, son-in-law and 6-year-old grandson in Oregon. Learn about how we came together to serve the community and our neighbors.